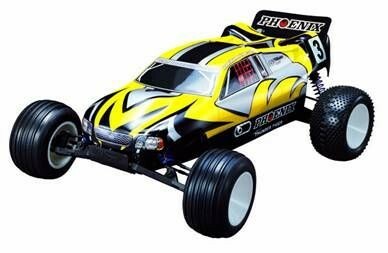 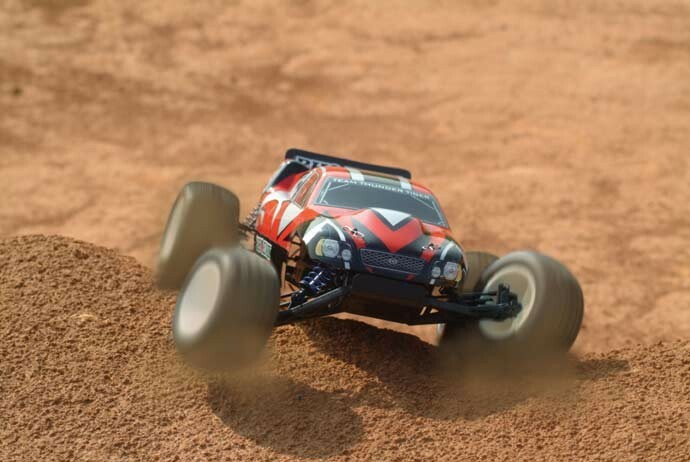 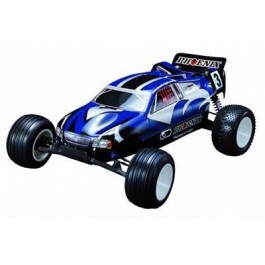 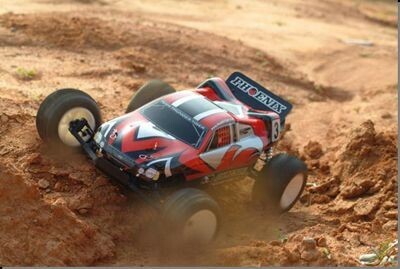 1:10 Nitro Powered 2WD Offroad Truck The PHOENIX GT RTR features a heavy-duty alloy chassis that virtually eliminates any chassis flex problems. 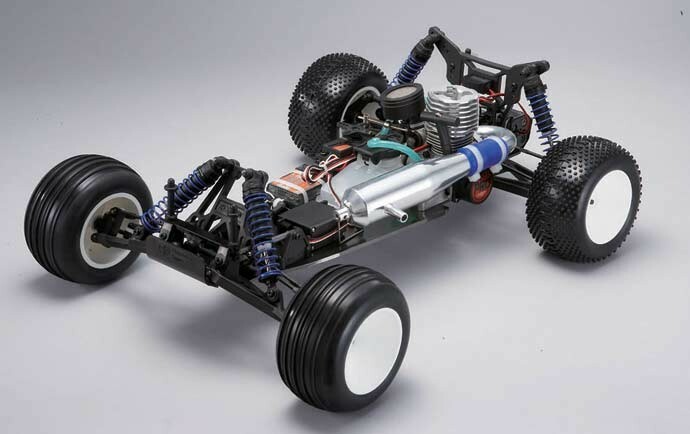 Included, is the powerful Thunder Tiger PRO - 15 engine, which produces massive horsepower and has proven to be one of the most reliable, tunable power plants around. 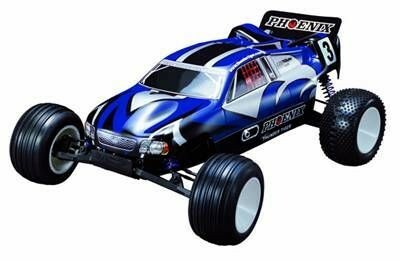 The PHOENIX GT RTR comes with all the features that have made the PHOENIX GT the industry standard; race proven transmission, tuned pipe and manifold, oil-filled shocks, molded composite suspension arms, fully adjustable caster, camber, shock position, and wheelbase, flip-top quick-fill fuel tank, and easy-to-use recoil pull starter. 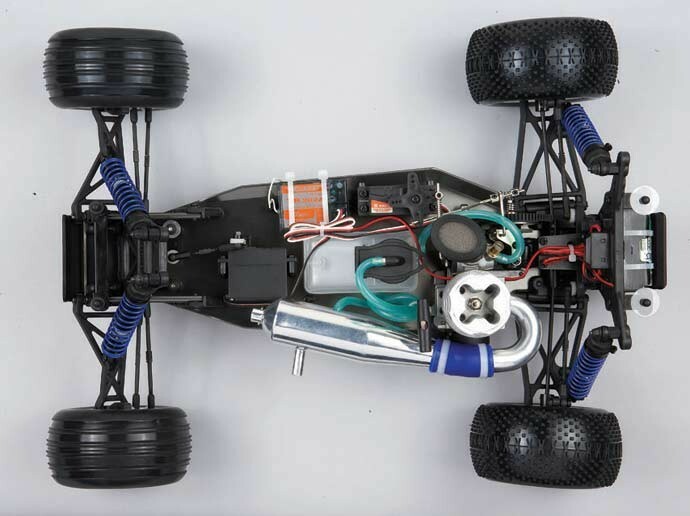 * Large 75cc capacity fuel tank.